Pacific Tower is Seattle College’s newest home for health education programs and a dynamic hub for some of our most vital and innovative community nonprofits. 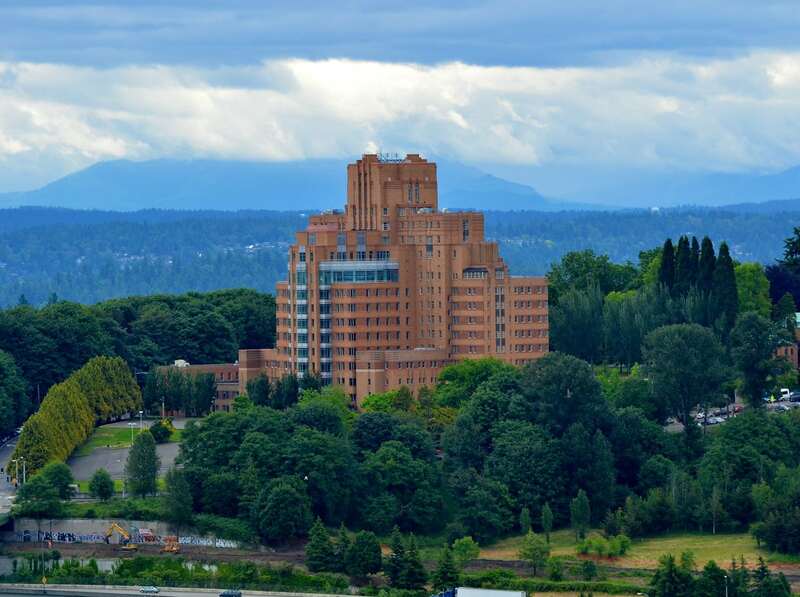 Located on Beacon Hill in one of Seattle’s most iconic buildings, Pacific Tower fosters an exciting model for cross-organizational collaboration in health care, education, social services, and job creation. With a stunning, bird’s-eye view of the Cascades, Downtown Seattle and Puget Sound, the Panoramic Center is the ideal venue for networking events and large fundraisers. Our private conference rooms with white boards, conference phone, flat-screen monitors, and free WiFi Internet access are available for rental by the hour. Many individuals and organizations are supporting Pacific Tower and ensuring that it will extend it’s 80-year legacy of community service well into the future. You can help, too.